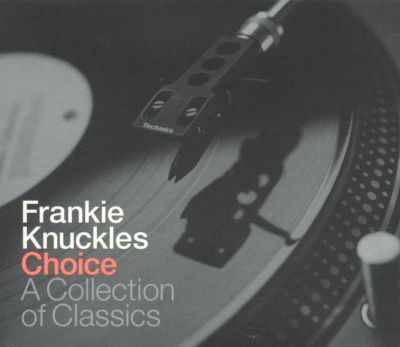 Frankie Knuckles: Choice a collection of Classics | Garage, Funk, Disco, House | SOUL OF SYDNEY FEEL-GOOD FUNK SOUL DISCO vibes & beyond. Today’s musical treat on right now, we highly recommend this mixed compilation featuring an wonderful collection of seminal GARAGE, DISCO, FUNK and early HOUSE vibes put together by the unmistakable godfather of house, FRANKIE KNUCKLES. Check it out at for an idea of some of the seminal jams you can expect to hear at our FRANKIE KNUCKLES tribute dance on Sunday April 19. Join us on Sunday April 19 for our next event, a very special afternoon through down to pay homage to the Godfather of House.